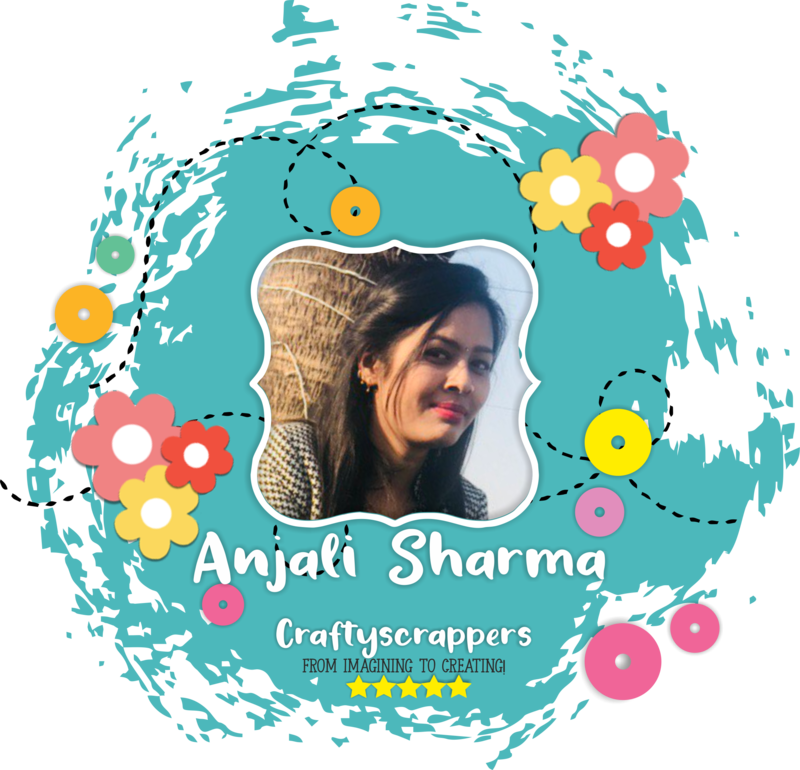 winners – Arts n Crafts supply store in India! Well we had a nice number of cards and other crafty creations this month for our August challenge and several email, facebook and instagram entries. everyone had a little time to enter the challenge! Lots of fun rakhi-brother and sister creations were seen, just perfect to celebrate the bond of love between the siblings. who stunned us with three gorgeous Floral & Texture cards. 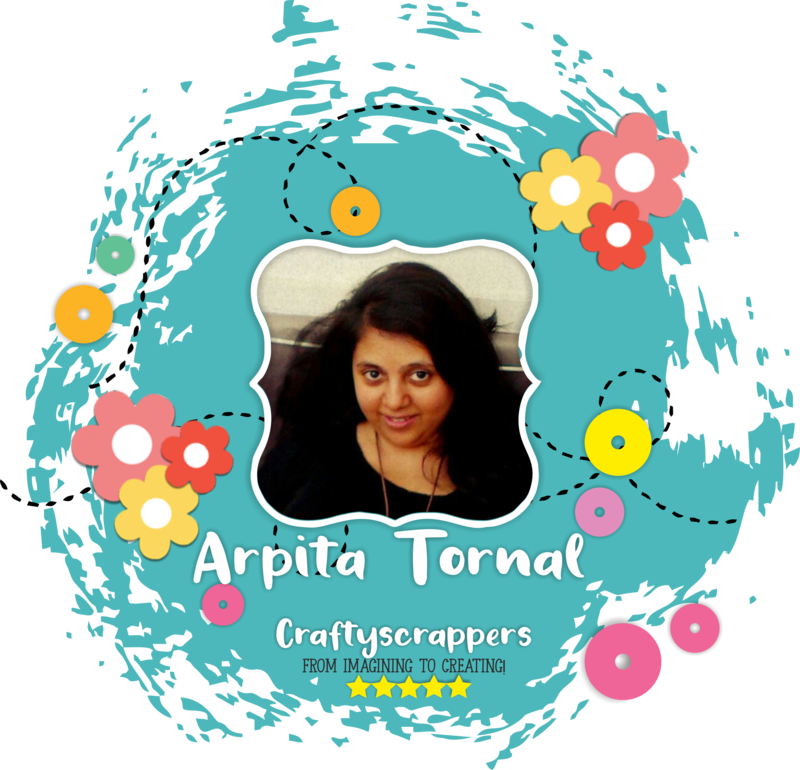 Where she has used @craftyscrappers stamp set- Be kind,be you to adorn the handmade Cards. Who created this gorgeous Floral and textures CARD using our CREATE-A-FLOWER(Roses) stencil. who created this super gorgeous floral and texture card, using @craftyscrappers stamp set, Be kind,be you. 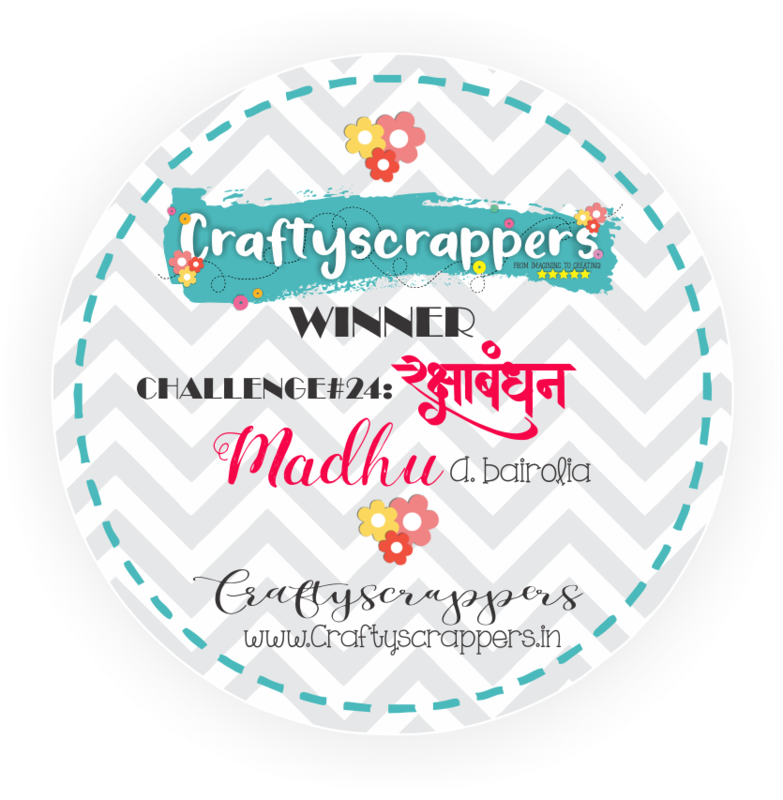 Where she has @craftyscrappers stamp set- Rakhi Wishes to adorn the handmade rakhi and the lamba set. Who created this gorgeous CAS CARD using our stamp set- SUPER SIBLINGS and CREATE-A-SCENE(clouds,land and grass) stencil. Who created super cute and fun rakhi cards, using supplies from our store!! 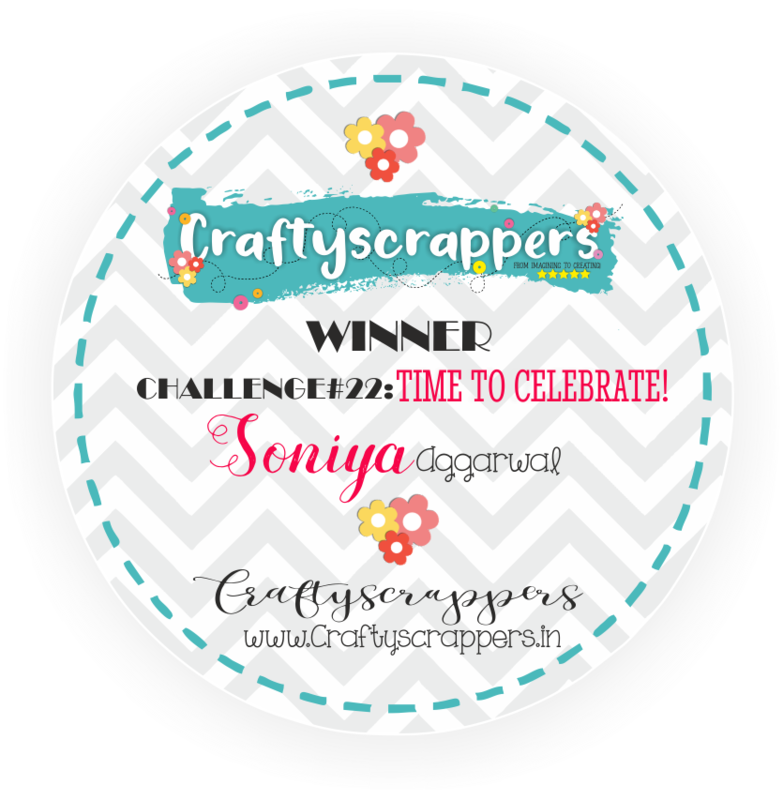 MAY BREAK,DT CALL!,BIRTHDAY GIVEAWAY & CHALLENGE#22″TIME TO CELEBRATE”-WINNERS ANNOUNCED. Hello my wonderful crafty friends! 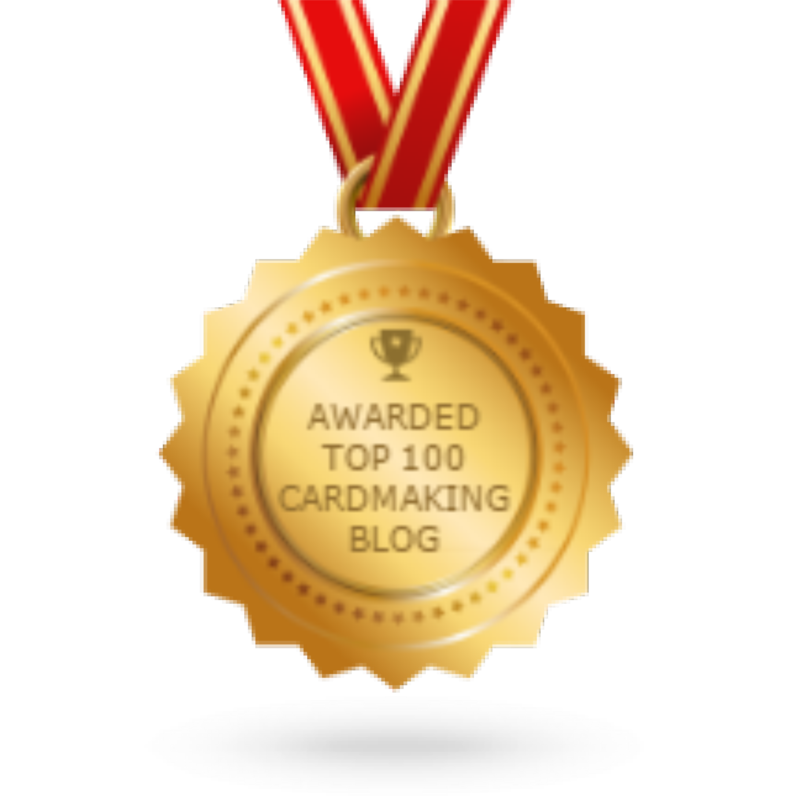 This is Konica at the blog today, to share with you all a few announcements. 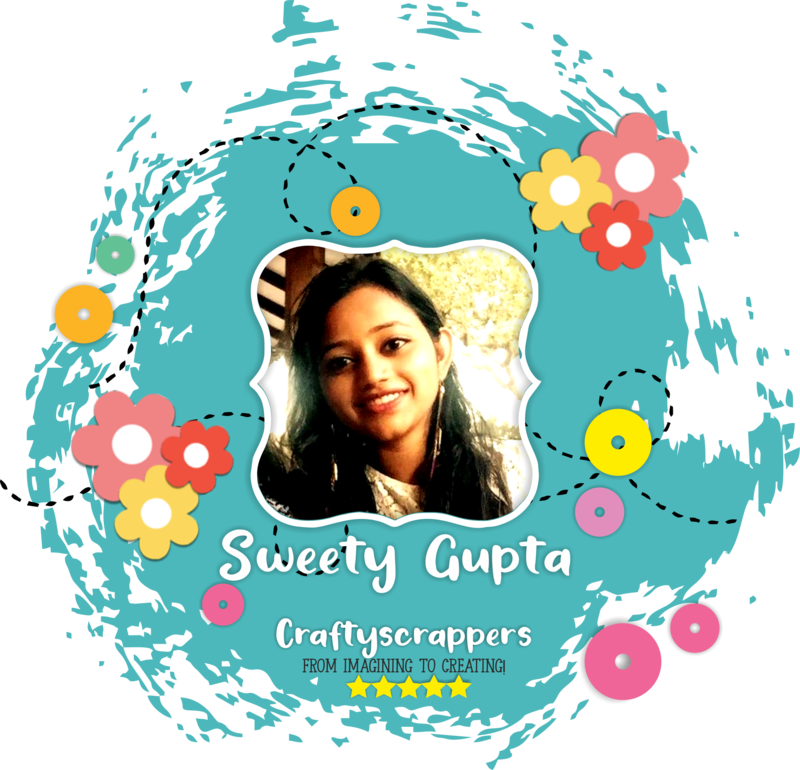 But before i begin, i want to thank each and everyone-Our clients,partners,colleges,family and friends for their lovely wishes, that helped us celebrate Craftyscrappers 5th birthday. We’ve built a lot of great relationships in the past years and we’re looking forward to strengthening them even further. Thanks for helping to make Craftyscrappers a success! We wouldn’t be here without you all, your love,trust and support has made us where we are today! We are also taking a months break as many of our members are going to places, but i promise, we will come back with another bang… another fun and exciting challenges… and also giveaways! So keep checking this space. We are also having our GRAND CLEARANCE SALE which is starting from 6th of May’2018, where you can grab your favorite crafty stuffs ranging from STAMPS,STENCILS,SHIMMER PASTES, METAL CHARMS,MDFS,SHIMMER SPRAYS,CHALK PAINTS,PEARL PAINTS and lot many other crafty products at a discounted price, so hold onto your hats and gear up to grab some awesomeness!!! Well not only that, we are also having our DESIGN TEAM CALL for all you crafty people who want to join us and showcase their creativity, Our DT call will be up this month, so keep checking our next post to apply! 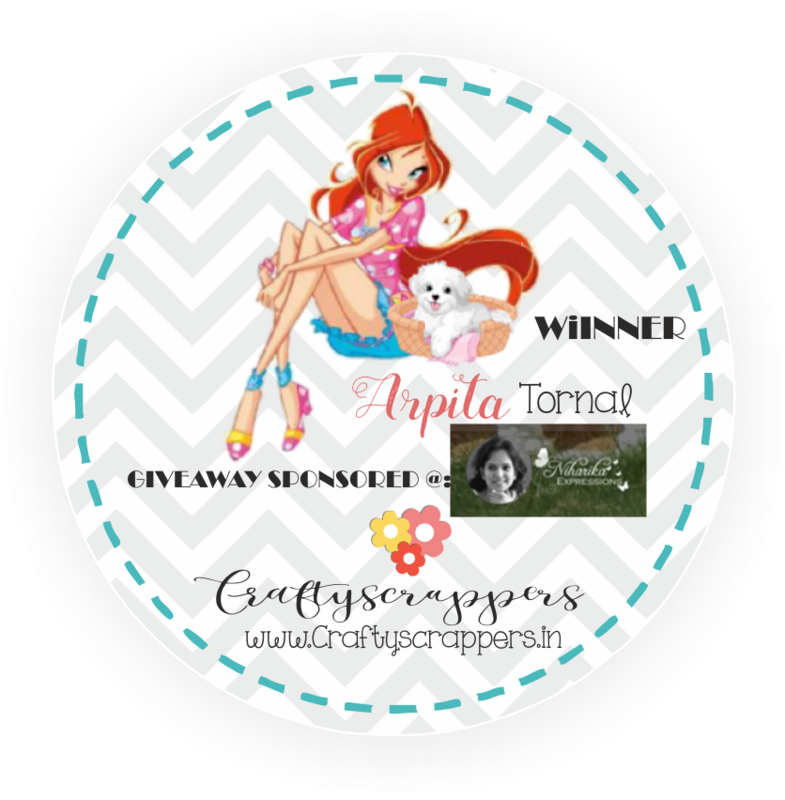 Okay so moving on the Winners of our Giveaways and challenge now…. (the winner can choose the designs)to ONE lucky random winner. Such a pretty indian wedding theme card, a perfect time to celebrate!!! She has used Our stamp set, “SHUBH VIVAH“ beautifully showcasing the awesome celebration of our big-fat-indian wedding!!! some crafting techniques and inspirations!!! Who created this super fun and colorful interactive slider card. she has used our stamp set,” NEVER CHANGE” in such a beautiful way,the coloring is just so perfect!!! stamp set of the size 5x5inch worth Rs.475. Who has created this pretty embossed card, using our background stamp set,” SCATTERED ROSES“, such an elegant card and perfect for celebration! And that, we are open to both National as well as International Designers. *EMAIL Subject– Craftyscrappers DT call! *Area of expertise– Cardmaking/Mixed-media/Scrapbooking etc. *A Brief Intro About Yourself And Why You Would Like To Join Us. *Past/current Design team affiliations with other brands. We would love to acknowledge each one of you, who decides to join! So get you creative bios and creations out and mail directly to us! 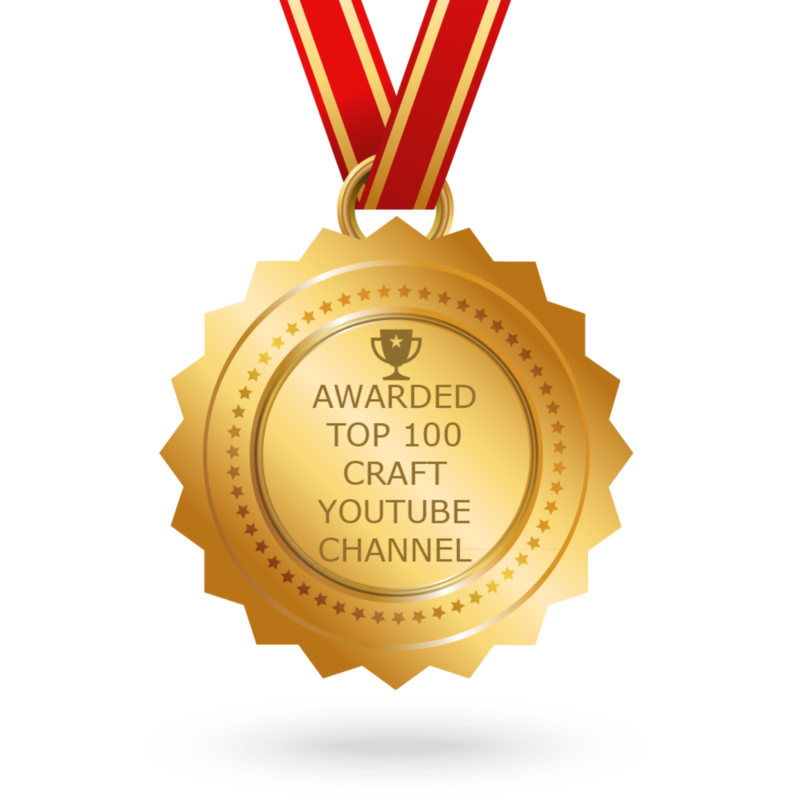 So thats all from me today, keep checking this space for more information on our new products, craft challenges,tutorials and much more!!! 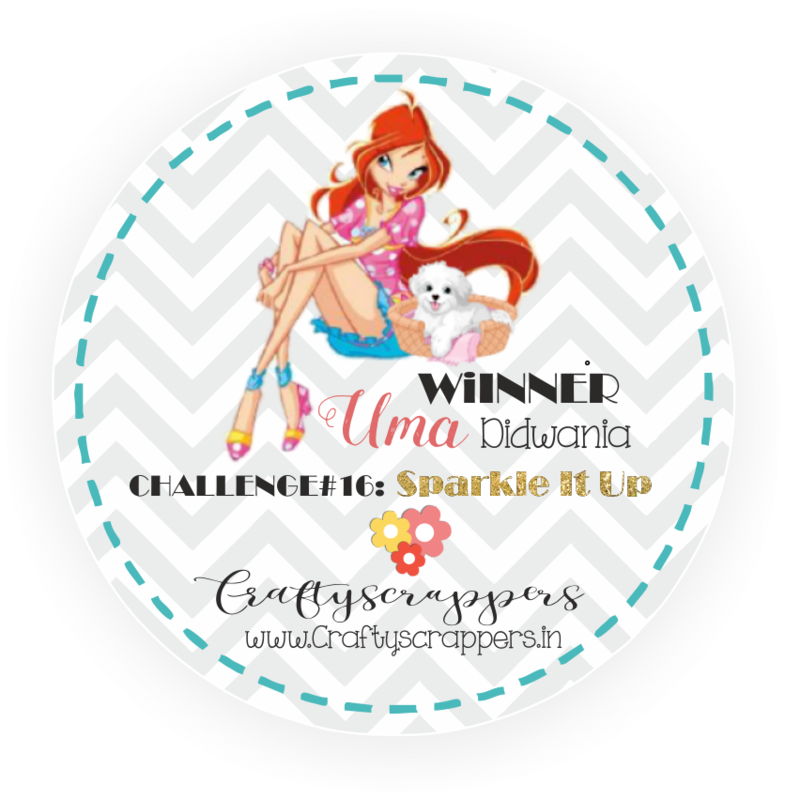 2GORGEOUS CARDS & A SHAKER TAG BY GDT Shikha Agrawal: brief tutorials. 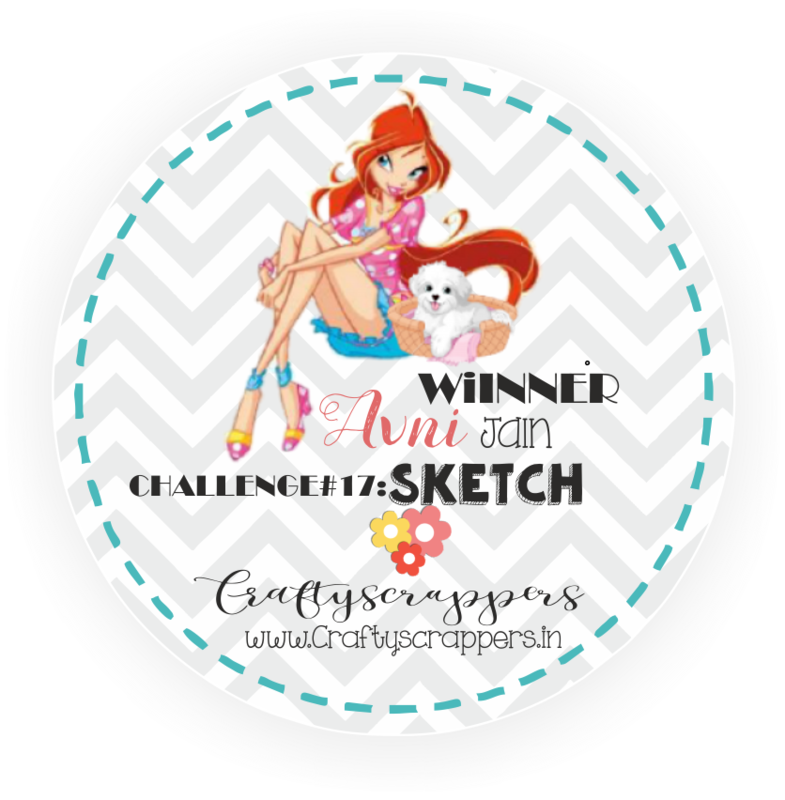 and today i am so happy to be on Craftyscrappers blog, to share with you all, 2 of the cards and 1 shaker tag that i created as a Guest Designer here. The products that i have used to create these, are from my winning Prize that Craftyscrappers send me. 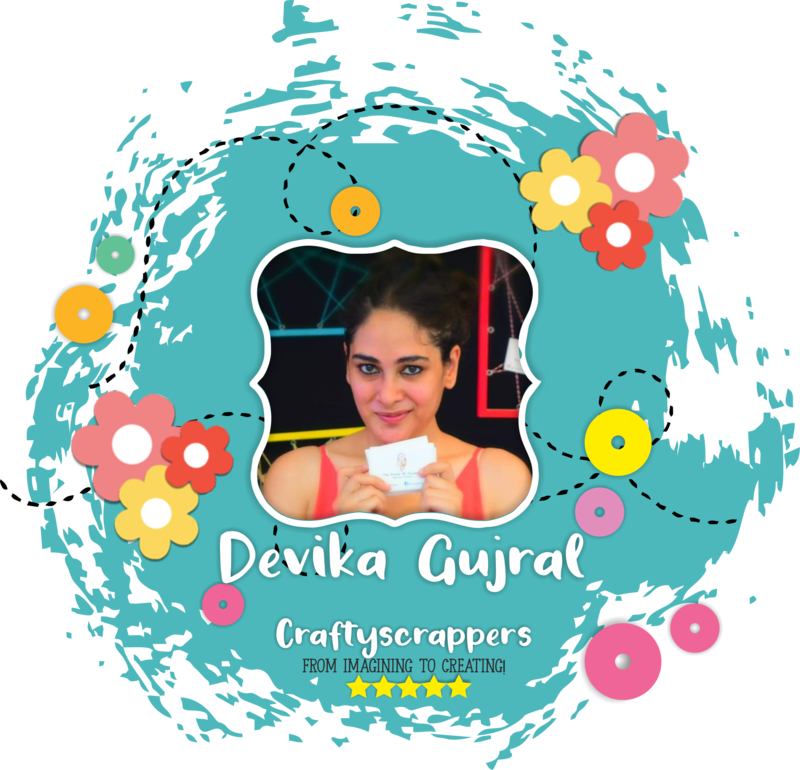 “I am Shikha Agrawal and I am a Passionate crafter and i reside in dhule, with my mom-dad and sisters and own an art gallery S2 Art Connection. ideally completed fashion designing and i love crafting and arts since my childhood. Particularly i dont tend to have any crafting style.. but yes i love much more many innovative cards and especially scrap booking..but these days i have been fan of stamping as well as heartfelt creations. i love working on my craft projects with low music and lots of stuff scattered all around me.. It refreshes after crafting especially when i am upset or low. Firstly as i said earlier its definitely my mom..
i love when people around me, who appreciate my work and it boost me to do more beautiful projects.. 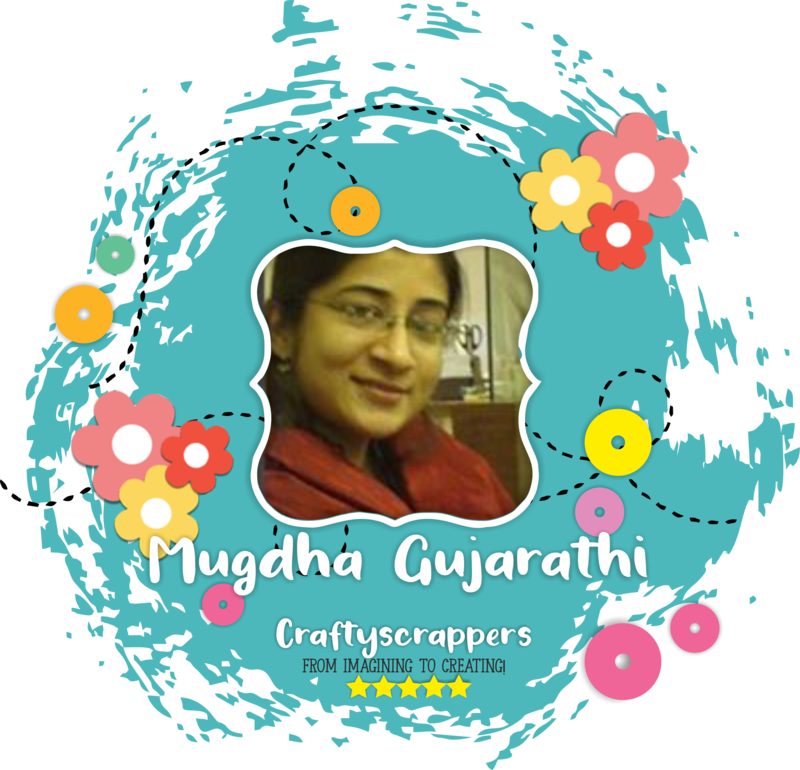 I came to know about craftyscrappers through social media which was facebook. 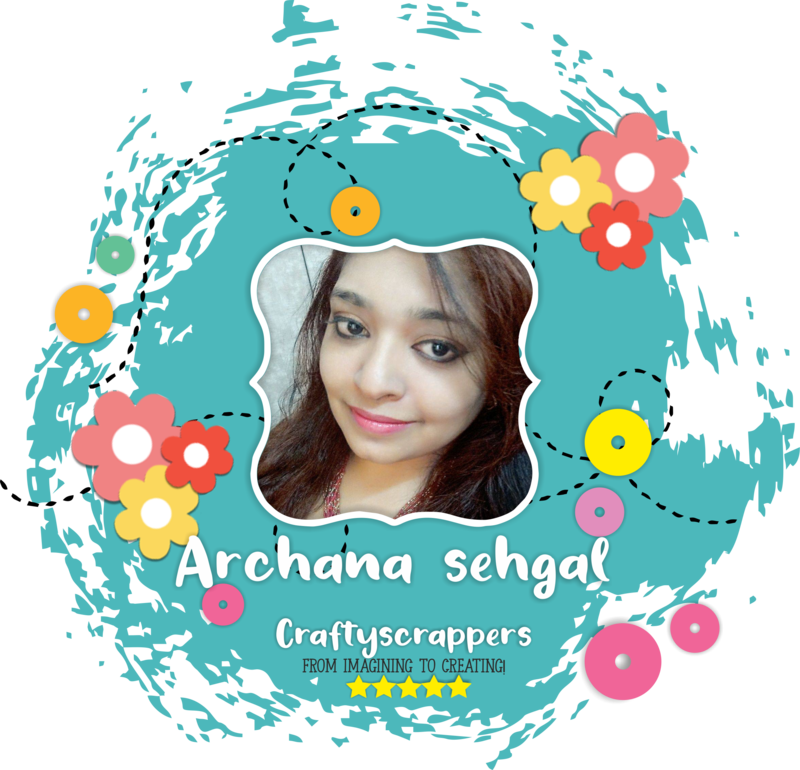 i then started exploring their store, and the most amazing things i found there are cute,beautiful and versatile range of stamp collections that they have, ranging from a wide array of themes and especially Indian festivals and stencils ofcourse. the stamp sets are really very unique plus they are affordable to everyone and the best thing is they are “MADE IN INDIA”. They have a huge collection of art and craft supplies which are also pocket friendly and versatile in nature. Their effects are just out of the world! 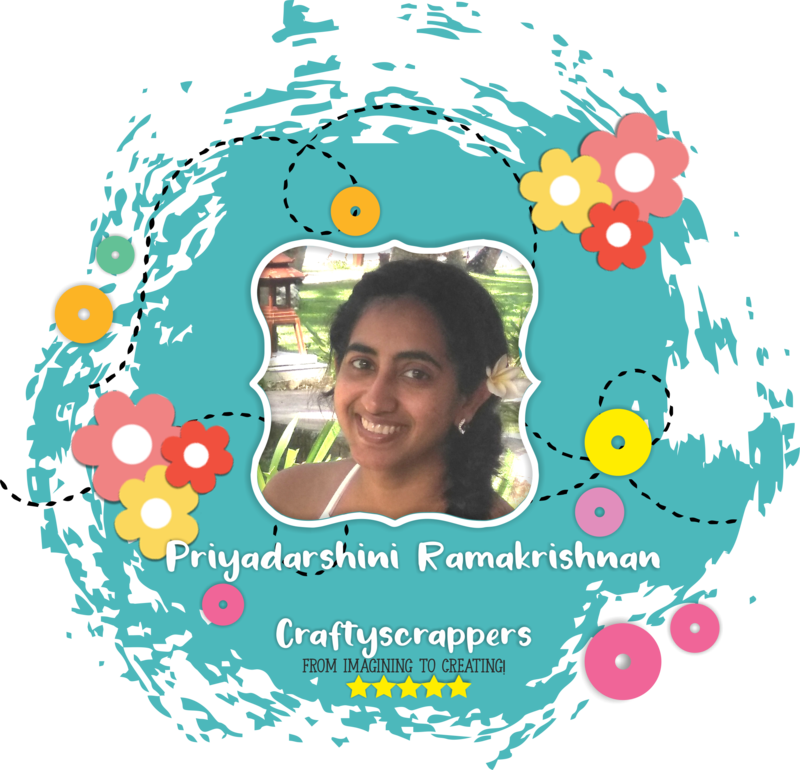 frankly i just love craftyscrappers! for their entire collection of stamps and other wonderful products which are also made in india. I have a huge lot of their products, especially stamps in my stash and i love them!!! 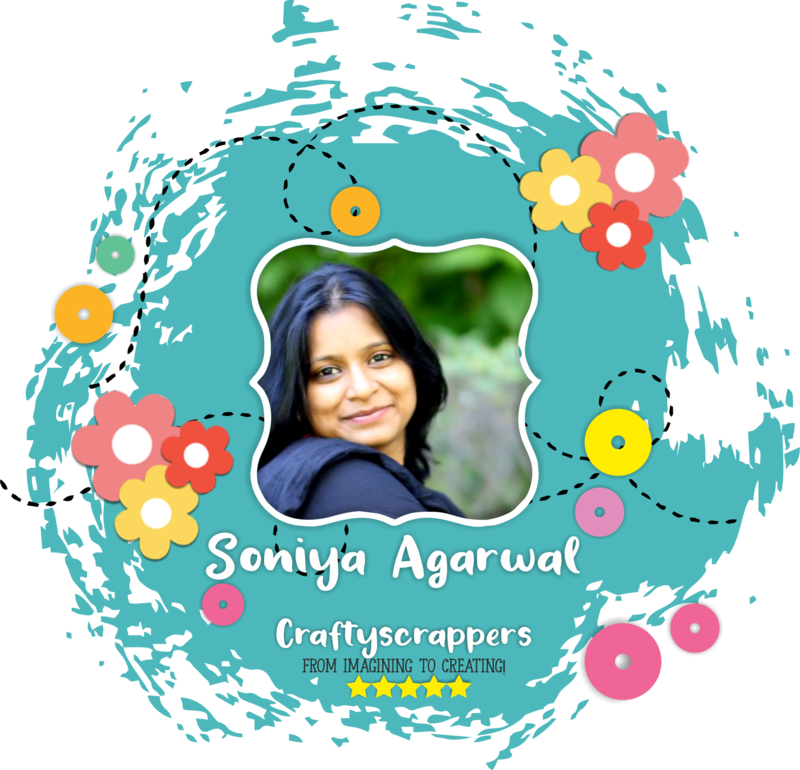 So before i begin with my inspirations, let me remind you, Craftyscrappers is celebrating their 5th Birthday this month and they have lots of fun giveaways on the way! and many more successes in the coming future!!! So today, i 3 projects to share with you all. Lets check them out one by one…. Along with “CONGRATULATIONS” Mini stamp set. Take a white card stock,shaker frames, craftyscrappers stamps set (scripted butterfly background stamp set, sending you warm wishes, congratulations) zig markers, archival ink (black, red), shaker elements (sequins,tiny hearts), and water droplets. take a white cardstock and stamp it with scripted butterfies background stamp using red ink. stamp the images from sending warm wishes stamp set and color it with zig markers and repeat the process with the congratulations stamp roses also. now paste the fussy cut pieces inside the frame and pour the shaker elements into it. Adhere the transparent sheet and final frame on it. Then apply the sentiment ,” sending you warm wishes” on both the corners and add roses for decoration and you are done! (damask this & hello) craftyscrapper stencils (fading pattern) & heat tool. shading of Orange to it. now take the stencil and start doing stenciling with red colour. now take white cardstock and metallic sheet and stamp the image and pour the embossing powders (white on golden sheet) & ( Copper on white sheet) heat emboss them and adhere them on the card using two way tape. add the sentiment from the hello stamp set and you are done! Color the cardstock with green distress ink, and use archival ink (black) for stamping the images. now stamp the images from hello stamp set with green ink for grass effect. take watercolour paper and stamp the images from sending you warm wishes set and start coloring them using zigmarkers and watercolor brush pens. fussy cut them and adhere them accordingly on the cardstock with two way tapes,apply glossy accent for shine on the fussy cuts. adhere the card stock on a greeting card and your card is ready. So that’s all for today! i hope you’re inspired! Do let me know which one is your favorite card. Do leave some love and feedback below and the DTs will be back soon for more inspirations! Watch out this space for more in the coming month and enter your creations through the link at the beginning of the post, that will take you to the challenge entry.